We had suggested that the remainder of the term of State Superintendent of Public Instruction Jennifer McCormick (R) would be fascinating to watch after she shunned re-election and unloaded on members of her own party . . . and now Dr. McCormick has released for public comment a proposed amendment to Indiana’s Every Student Succeeds Act (ESSA) plan that would eliminate A-F school grades. 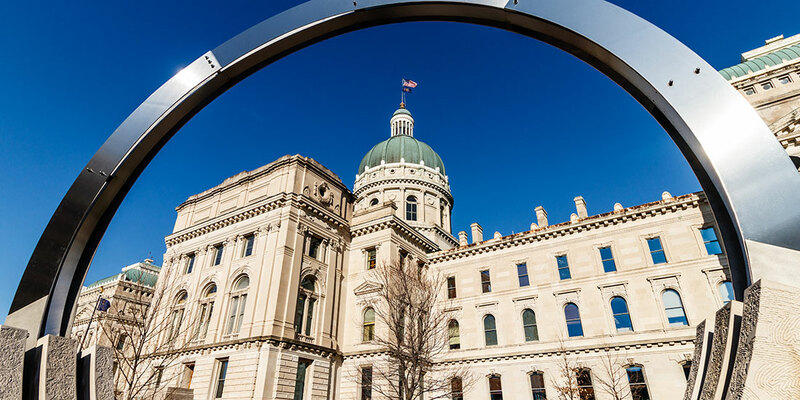 The change would apply only to Indiana’s implementation of federal accountability requirements; schools would still receive a letter grade under the separate state accountability system. Instead of letter grades, Dr. McCormick proposes that schools be classified as either “Exceeds Expectations”, “Meets Expectations”, “Approaches Expectations”, or “Does Not Meet Expectations”. The ESSA amendment currently up for public comment also proposes two new accountability indicators and one elimination. High schools would no longer be judged on the percentage of graduates earning AP or IB credits, dual credits, or an industry certification. IDOE contends that these college and career readiness metrics are no longer needed since they are now a part of the graduation pathways requirements that take effect with the 2023 cohort. The new additions are a strength of diploma indicator that accounts for Indiana’s transition to one diploma with four distinctions, and an indicator for closing the achievement gap. The amendment is likely to be submitted in January and does not need the signature of the Governor.